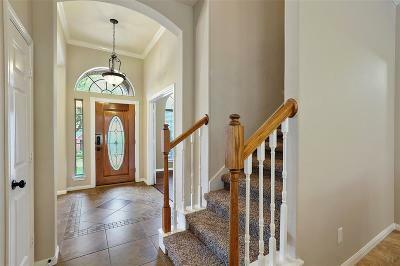 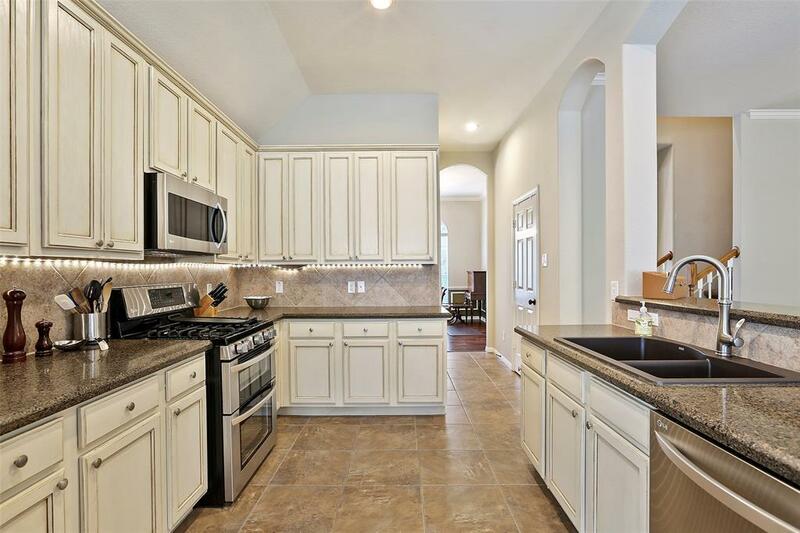 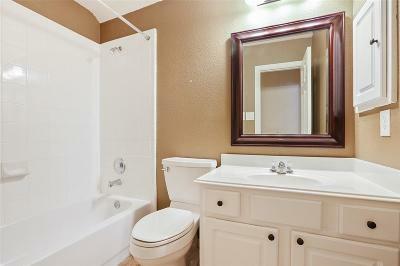 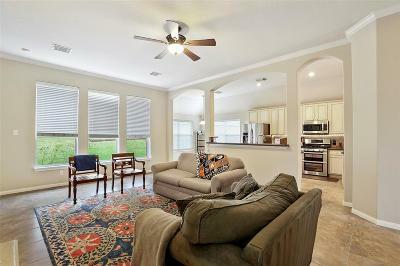 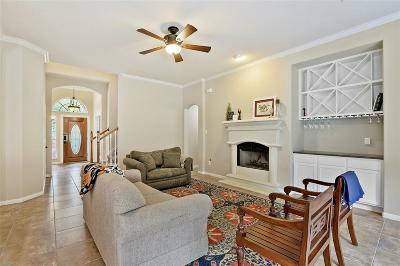 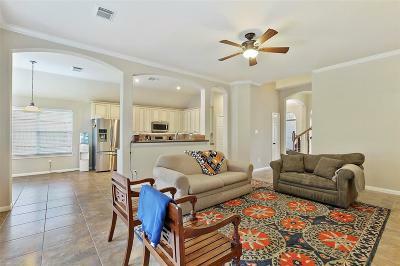 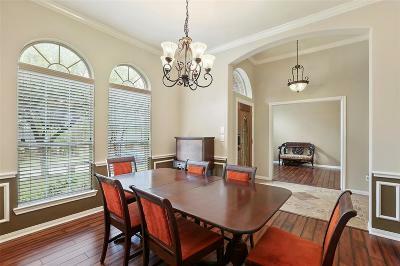 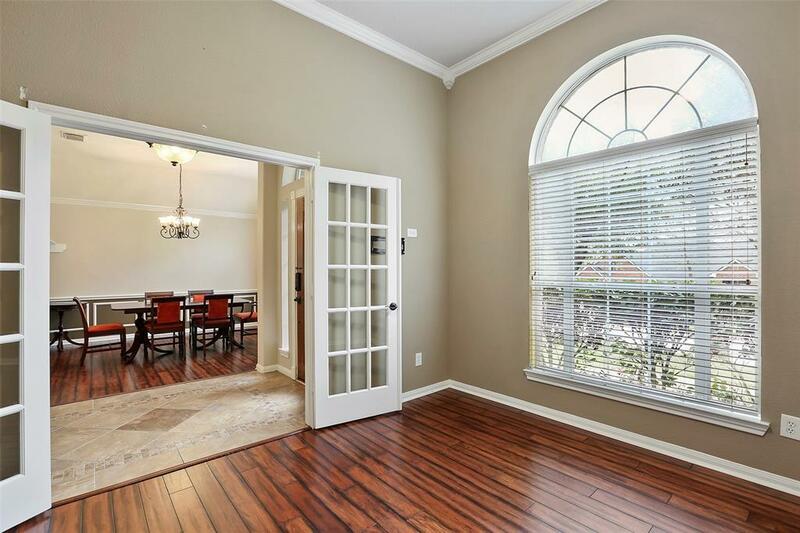 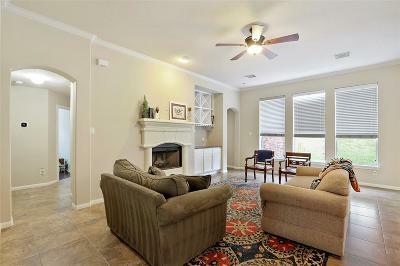 Located in the Waterfront Gated, Country Club Community of April Sound. 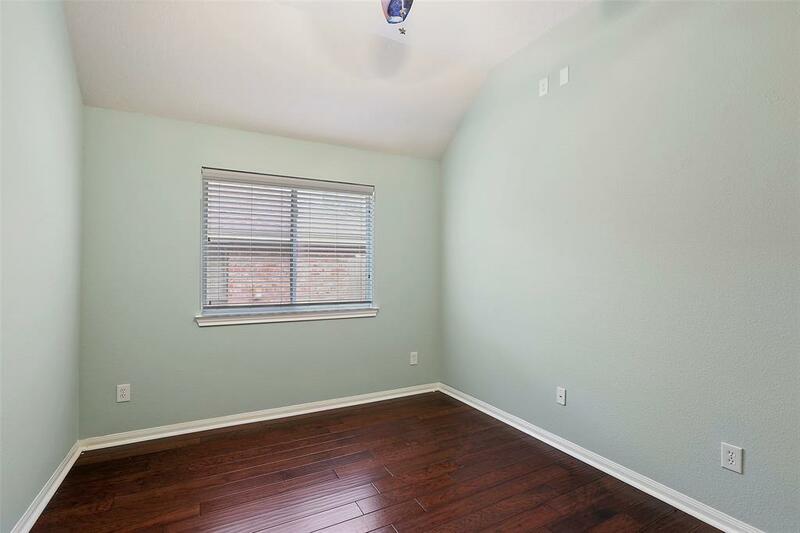 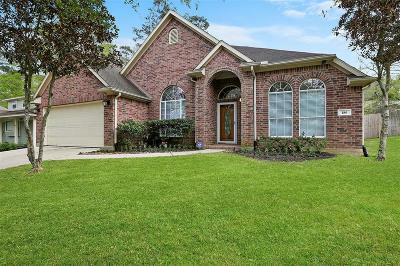 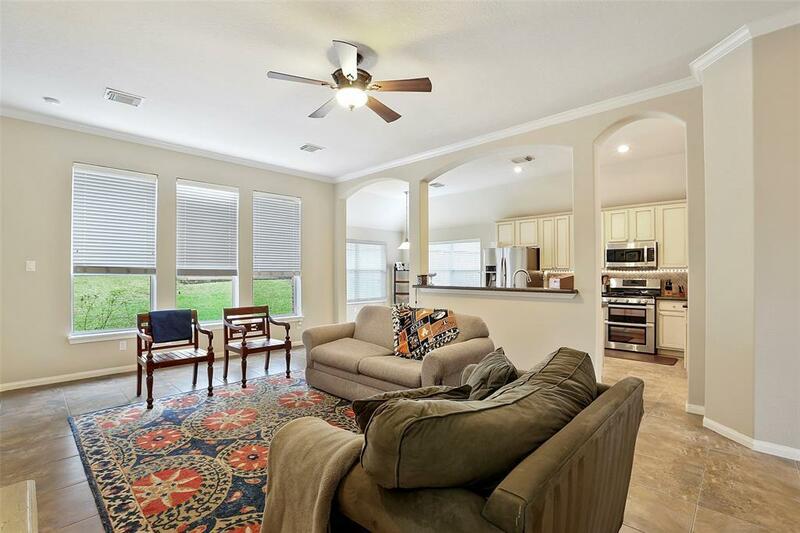 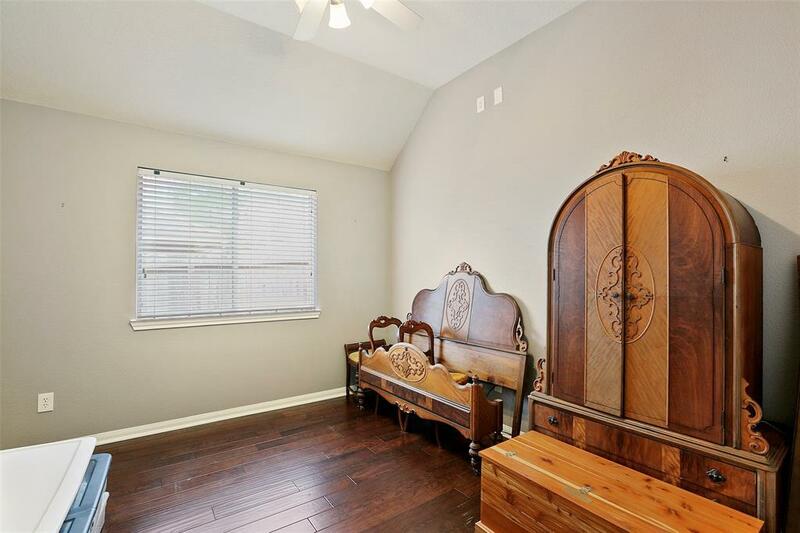 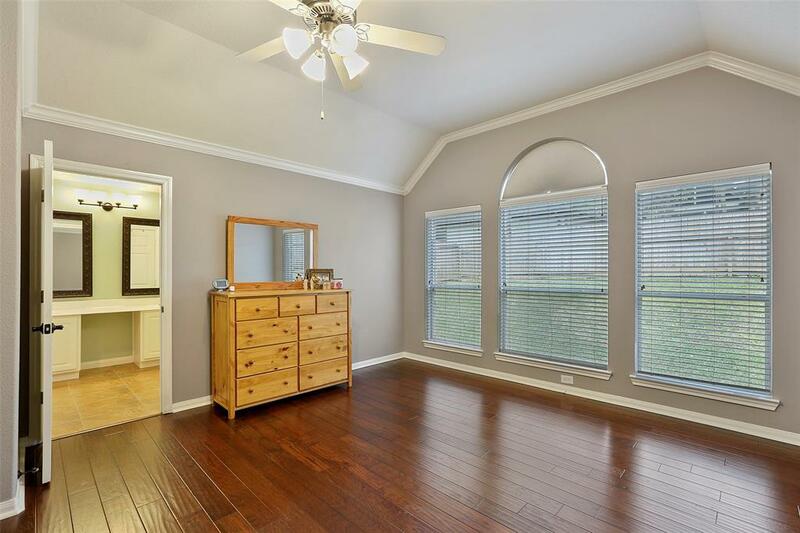 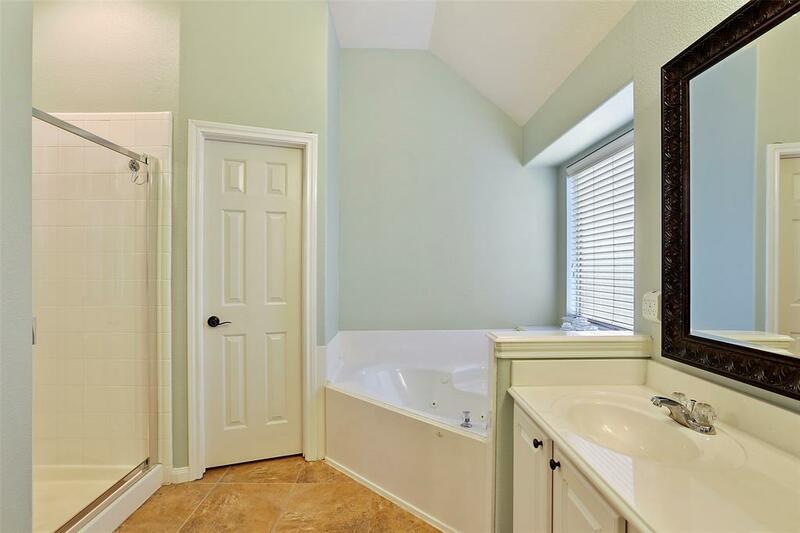 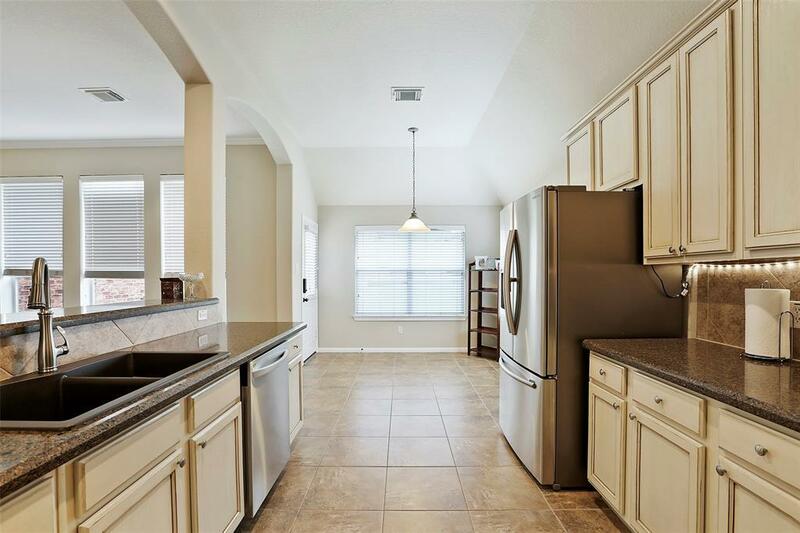 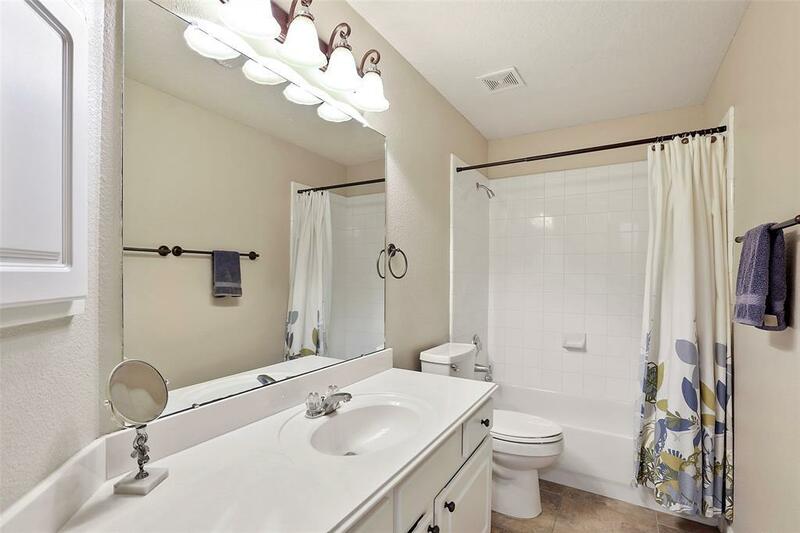 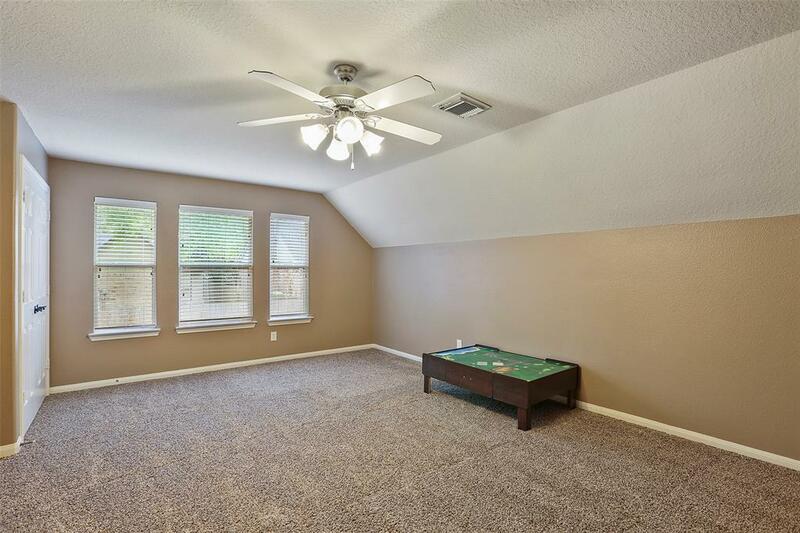 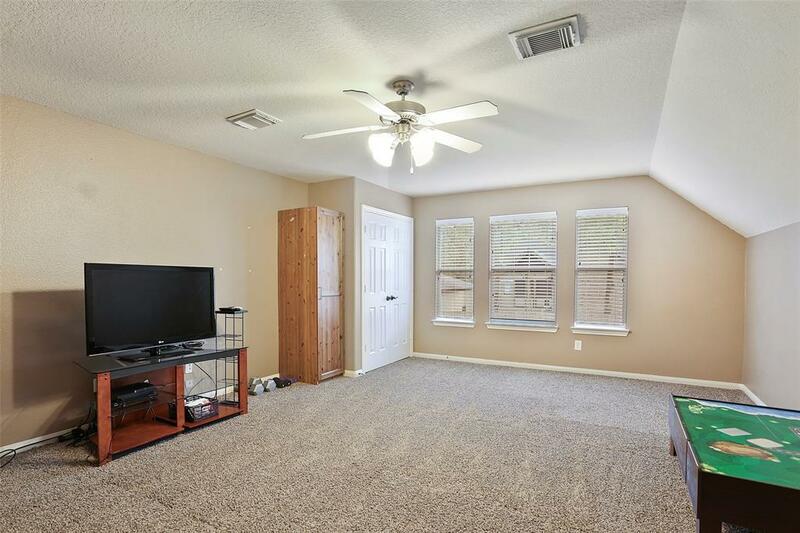 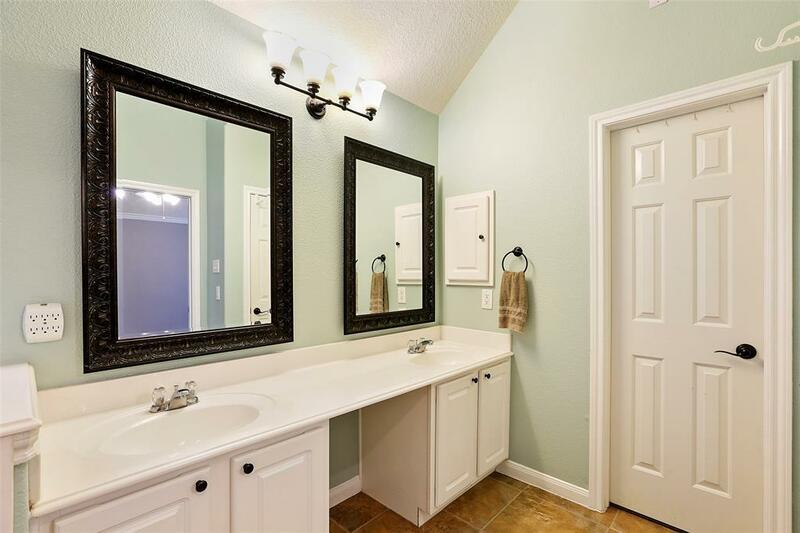 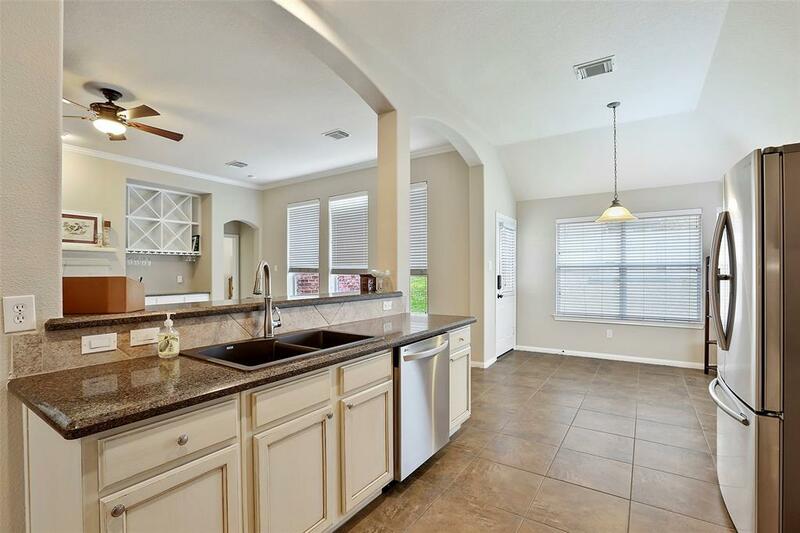 This Gorgeous 4/5 bedroom, 3 bath home with game room/bedroom upstairs. 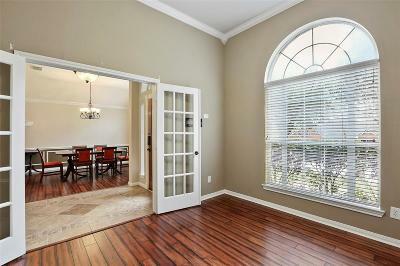 Split floor plan, hardwood flooring in all bedrooms, study and formal dining. 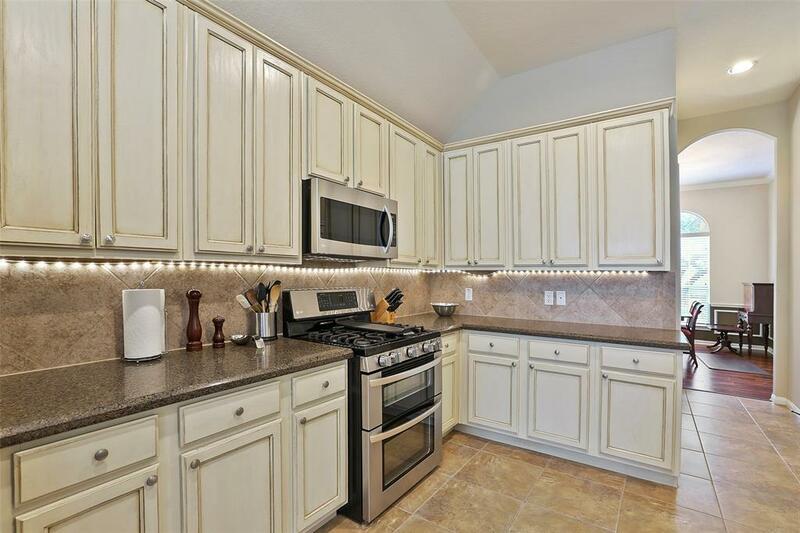 Custom Built-in Wine Bar with LED lighting. 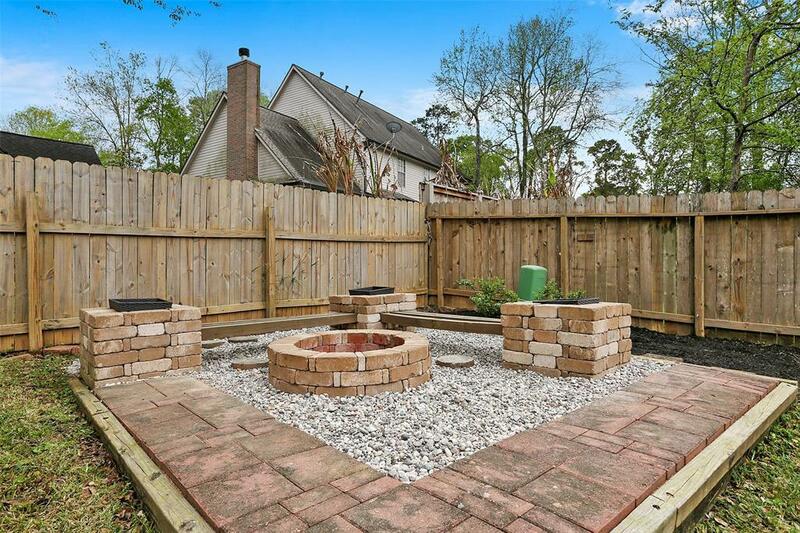 Fire pit in back yard, family gatherings around while you take in the cool evenings under the lights. The Subd Amenities include: 27 Holes of Golf, 12 Tennis Courts, and 5 Swimming Pools, and Lovely Lake Conroe for your enjoyment needs! 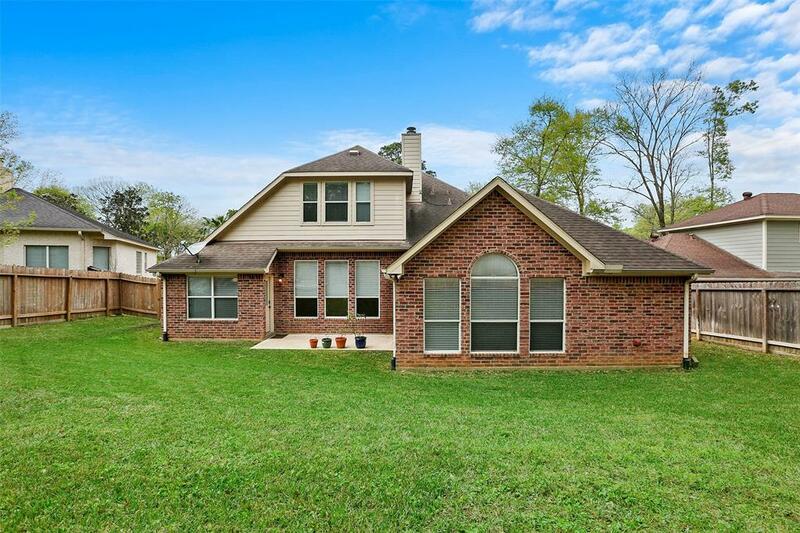 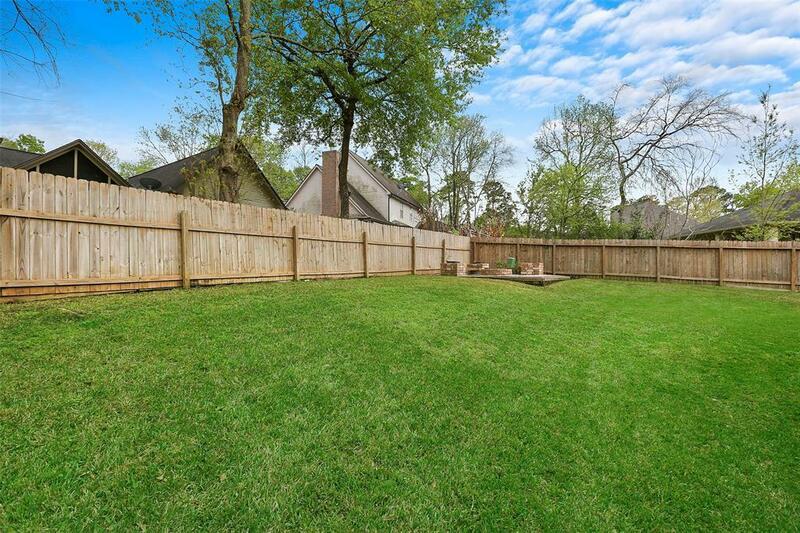 Zoned to Exemplary Schools of Montgomery ISD; Make your private Appt Today!